The Affair Finale Recap: Who Killed Scotty Lockhart? Noah and Alison are bound together in inescapable ways. Their love is a fragile, dangerous thing. 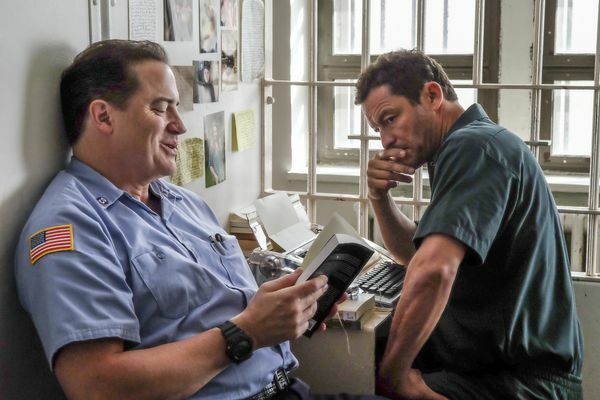 The Affair Recap: A Good Man Noah’s manhood is on trial. The Affair Recap: You Are Not Alone We finally get to see what the unfiltered truth looks like. 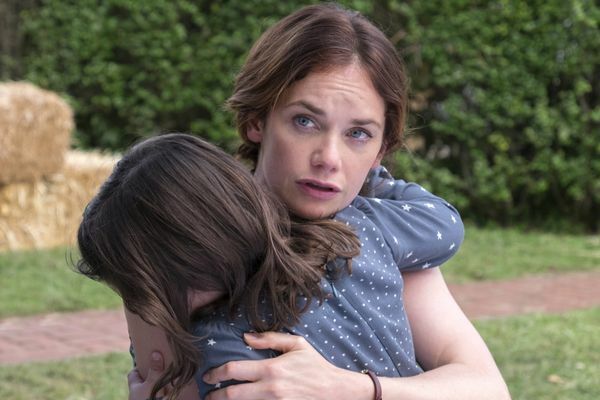 The Affair Recap: Nostalgia Trip Noah finds new ways to be utter trash. The Affair Recap: Reckless This show is at its best when it’s not playing a game of spot the difference. The Affair Recap: You Can Stay This episode has one of kindest, most romantic moments in the entirety of The Affair. The Affair Recap: What’s Going to Happen to Us? The selfish desires of Noah and Helen have weighty consequences. 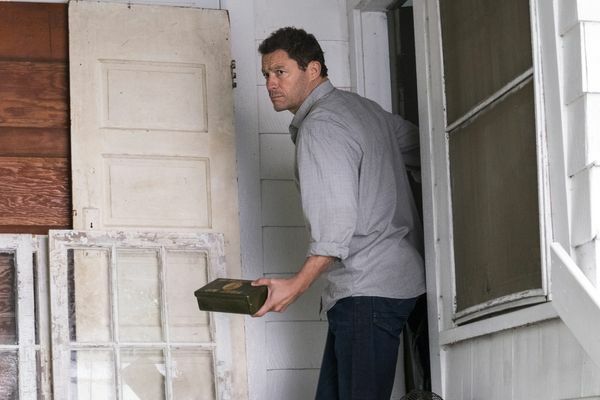 The Affair Recap: Trouble in Paradise The show finally has some venom to it. 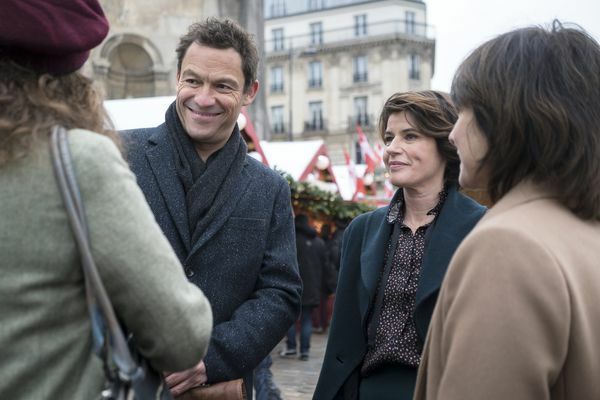 The Affair Recap: Who Am I to You? What is Cole hiding? 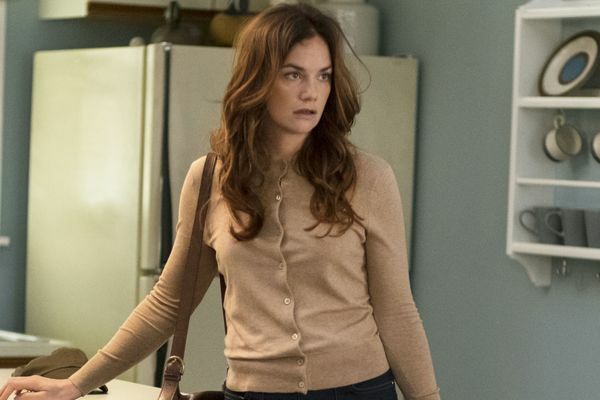 The Affair Recap: A Storm Is Coming Helen’s chapter is a heartbreaking look at the loneliness city-dwelling women experience in the wake of romantic upheaval. 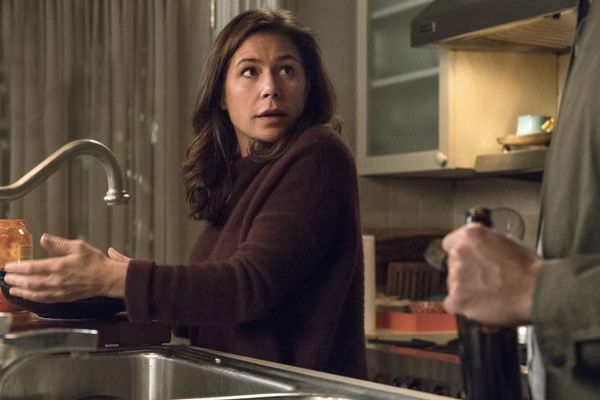 The Affair Season Finale Recap: The Most Important Job The Showtime drama hits rock bottom with an utterly terrible finale. The Affair Recap: Man in the Mirror At last, The Affair answers the season’s big question about Noah. 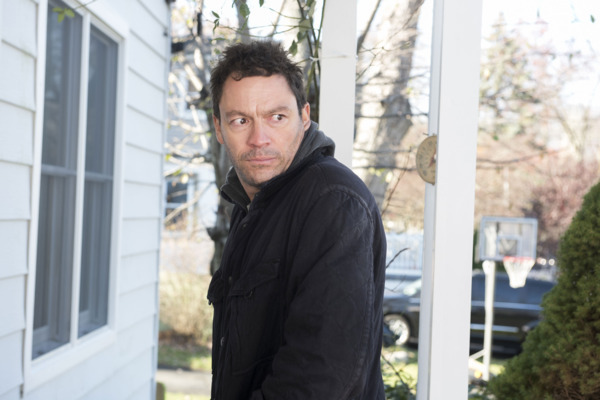 The Affair Recap: The Awful Truth Cole’s love for Alison may lead to his undoing. The Affair Recap: Welcome Home Noah and Helen are a match made in hell. The Affair Recap: Memory Lane In a moving episode, The Affair tackles class divisions in a truly fascinating way. 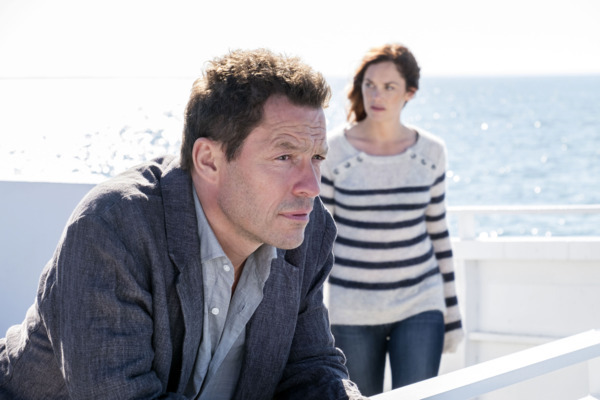 The Affair Recap: Trip to Block Island Where do Alison and Noah go from here? The Affair Recap: As Good As It Gets The love between Alison and Cole is like gravity — there’s just no denying it. 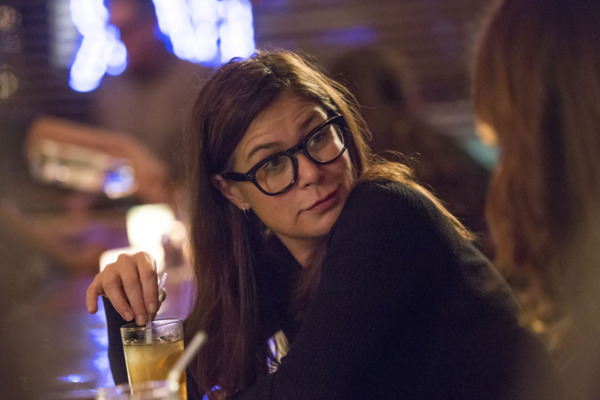 The Affair Recap: Person of Interest This is a confounding episode. The Affair Recap: Out of the Past Alison Lockhart is Montauk’s very own madwoman in the attic. The Affair Recap: A Haunted Man Time doesn’t heal all wounds on The Affair. It magnifies them.